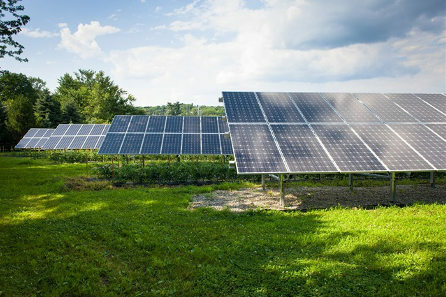 Extract more energy from your existing systems by adding SolarEdge power optimizers. Learn how and why. Traditional inverters are by definition unable to single out the IV curves of individual modules, let alone adjust current and voltage per module. Instead, traditional inverters track the maximum power point collectively for an array of modules. 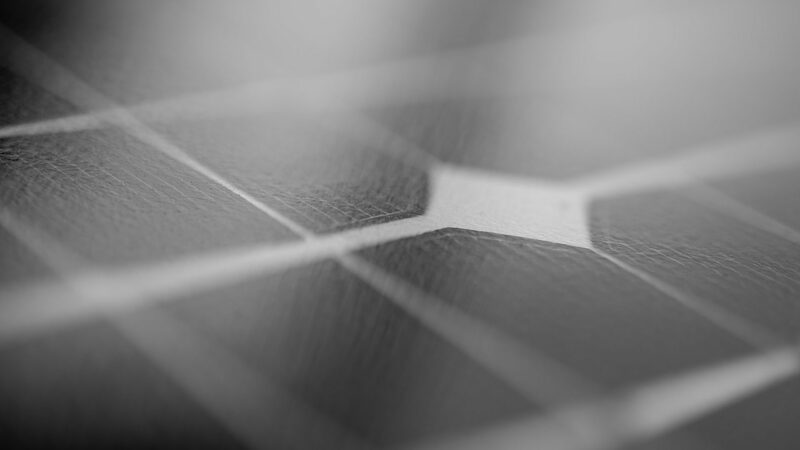 By taking a “one-size-fits-all” approach traditional inverters compromise on receiving an average system output in which weaker modules hamper the output of stronger modules in the array. The energy that is lost as a result, can commonly be referred to as module-mismatch loss. Module mismatch occurs when modules in an array do not exhibit fully identical electrical properties or when they are exposed to different environmental conditions. Module mismatch leads to a different maximum power point (MPP) per module. 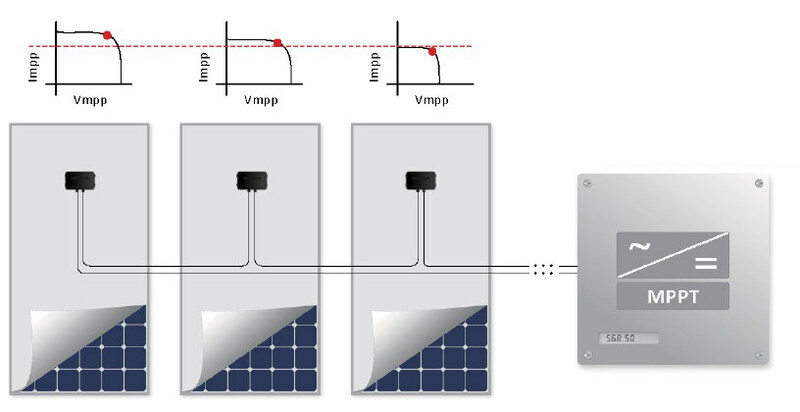 SolarEdge power optimizers perform MPP tracking for each module individually and therefore extract the maximum energy from each module, regardless of other modules in the string. Every PV module in a string has the same current, regardless of their MPP. Indop™ Power Optimizer – with independent optimization technology IndOP™, can work directly with the inverter, without any additional interfaces or hardware. Safety and Monitoring Interface – the SolarEdge Safety & Monitoring Interface for module-level monitoring and safety retrofitted systems. SolarEdge Key – a commissioning tool that is used to enable power optimizers to work with non-SolarEdge inverters without installing any additional hardware.